Boyfriends come and go, but your best girlfriend is forever, duh. Instead of rocking a couple’s costume with your significant other, how about teaming up with your gal pal to wear Halloween ensembles together? 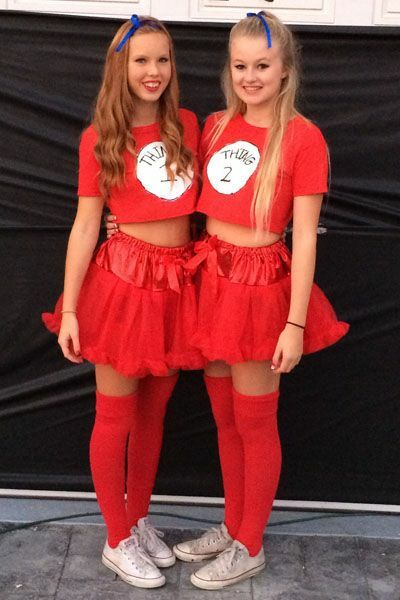 We’ve got loads of costume ideas for you and your BFF, so take a look and get majorly inspired.